Announcing .NET Core tools are 1.0! Check out the changes in .NET Core tooling such as csproj and the new dotnet commands. 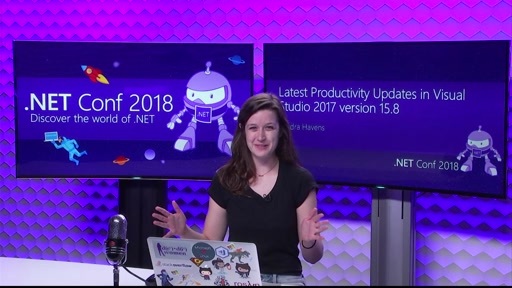 Get a recap of recent .NET Core news. Refresh your knowledge of LTS and Current release trains. 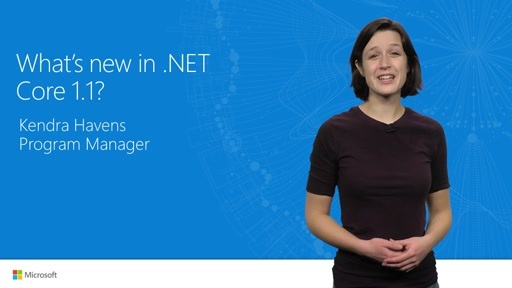 Learn about .NET and Docker. 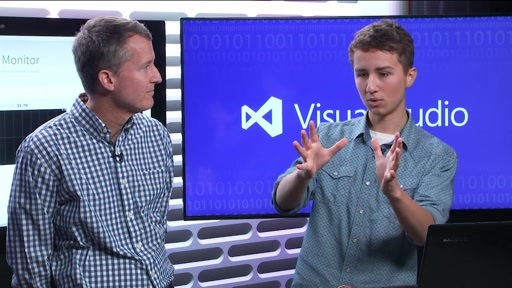 See a demo of dotnet migrate in Visual Studio 2017 and the open source docs.microsoft.com. Awesome. Congrats to all on the release. Regarding "dotnet migrate," is the plan to use this same tooling/framework to assist migration from .NET Framework as well? If so, what's the timeline on that? 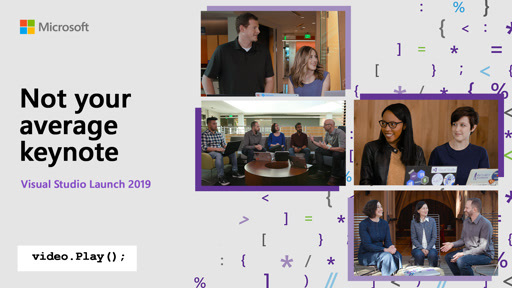 It's great to have assistance for people that used project.json, but obviously the much bigger cohort are those of us who have waited for 1.0 tooling to migrate over from the full framework. Something along the lines of the MoMA/Xamarin tools for checking compatibility against different profiles will be crucial for this. @dcuccia: Thank you! Immo Landwerth has a great blog post covering the challenges associated with porting from the .NET Framework to .NET Core. For now, we have dotnet-apiport that will help identify what libraries are compatible and what will need more work put into them. Keep in mind, many APIs will be added to .NET Core 2.0 that will make porting even easier with .NET Standard 2.0. Currently, .NET Core 2.0 and .NET Standard 2.0 are planned for Q3 2017. 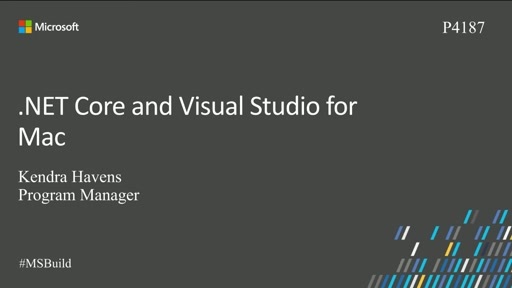 No Netstandard or Core templates for vb.net !!!!! ASP.NET Core tooling is still in RTM? "No database provider has been configured for this DbContext. A provider can be configured by overriding the DbContext.OnConfiguring method or by using AddDbContext on the application service provider. If AddDbContext is used, then also ensure that your DbContext type accepts a DbContextOptions<TContext> object in its constructor and passes it to the base constructor for DbContext"
Thanks for your reply and for the timelines. I'd seen that dotnet-apiport hadn't been worked on for a while, so I assumed it wasn't supported/recommended for the 1.0 tooling release. 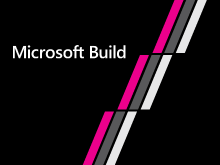 I'm just one voice, but it would sure be nice to have this baked in to the shipped tooling, and "dotnet migrate" sure sounds relevant to this class of compatibility assesment. @Juan:Hey there! You should be able to turn on English subtitles on all channel 9 videos! There is a small CC button in the bottom of the video. Click that and select "On" for English subtitles. @Amirsas: I'm not sure. I think we are keeping it vague for now. It's definitely something we are working on. @iAmBipinPaul:Looks like a few people ran into this problem during our RC releases and the solution was creating your own default constructor described here: https://github.com/aspnet/EntityFramework/issues/4825#issuecomment-248652706. Let me know if that helps! @anurajp:Yep, but that's just the tooling (SDK) version going 1.0. The .NET libraries and runtime are well past 1.0. 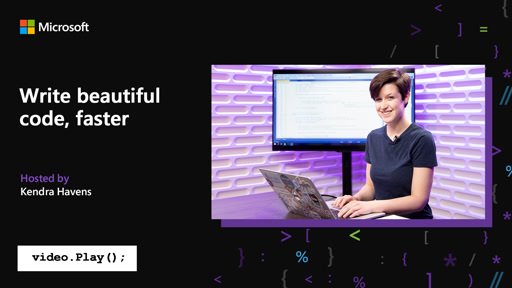 @kendrahavens: There was already default constructor for ApplicationDbContext but it was before the constructor which takes the argument as ApplicationDbContext . 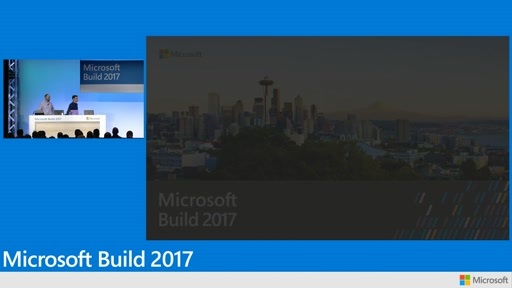 I think, Constructor order matters in VS 2017 but not in VS 2015 because it was working perfectly in VS 2015. Hello Ms Havens. 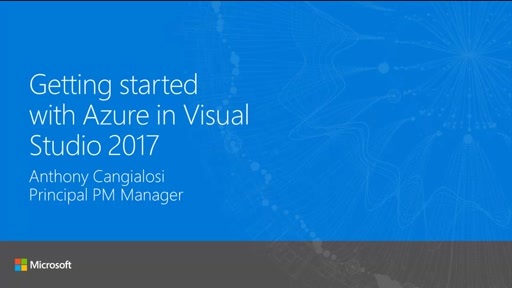 Where can i find a full course of visual studio 2017 for mac for beginners?